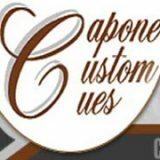 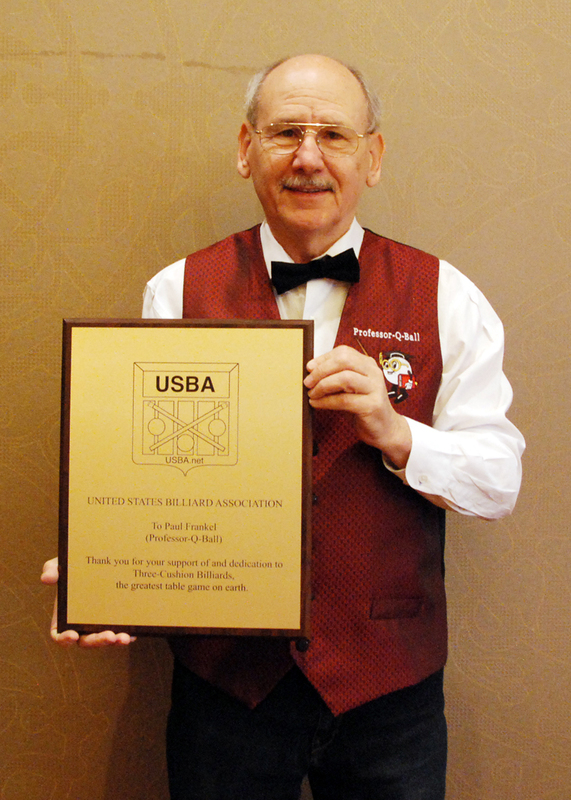 Originally from New York, but now living in Tennessee, Paul has been instrumental in the promotion of the carom game during the last two decades. 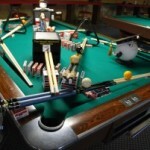 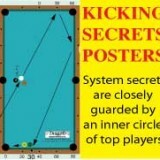 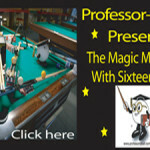 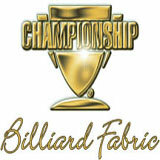 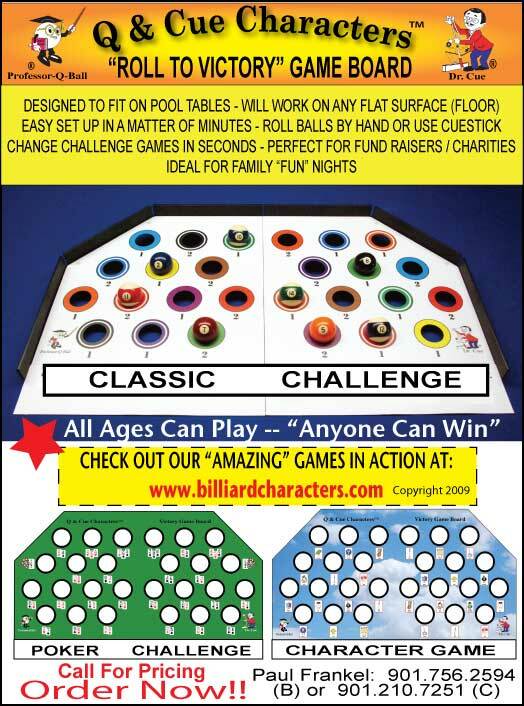 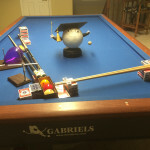 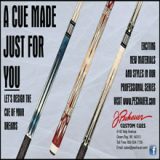 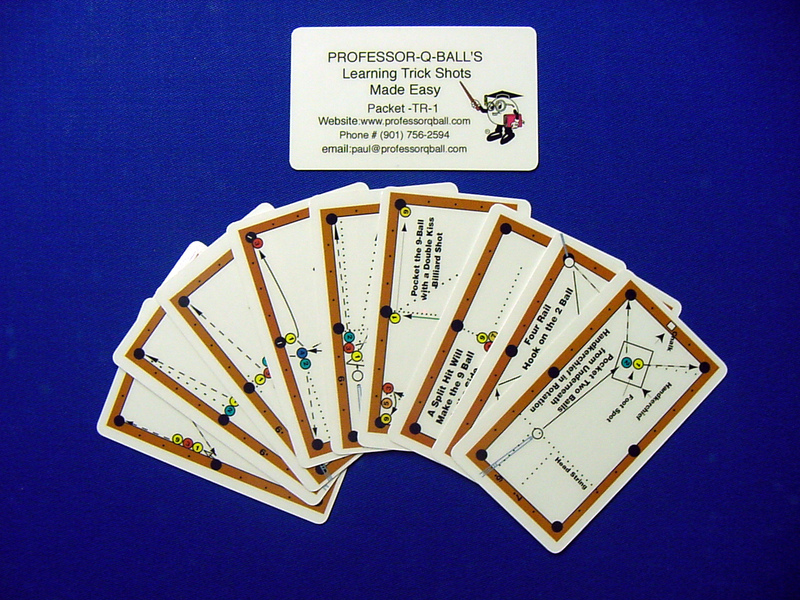 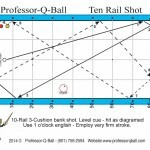 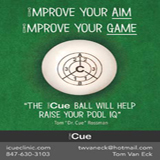 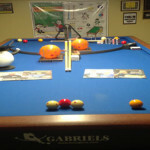 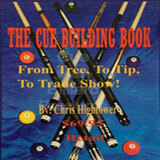 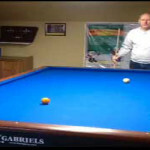 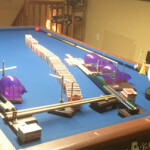 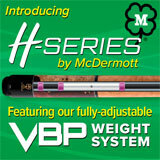 In addition to being the publisher of Professor-Q-Ball’s National Pool & 3-Cushion News in both print and digital form ((https://professorqball.com), Paul has also organized various billiard tournaments, exhibitions and events, including the Champion of Champions tournaments and several USBA Qualifiers. 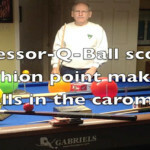 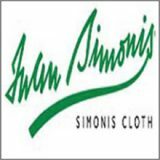 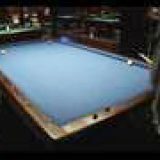 He is a constant presence at the Super Billiard Expo and other billiard tradeshows, hawking his paper and introducing pool players to the pocket-less game. 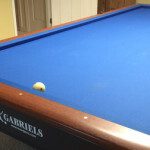 As a representative of Gabriels tables, Paul has sold dozens of tables to individuals and room owners throughout the United States.